The government recently announced the introduction of a new National Living Wage (NLW) for working people aged 25 years and above. The impact of the National Living Wage will vary significantly across different businesses, but will be particularly significant for care homes, and comes after unprecedented regulatory changes have been implemented in across the sector. What will the National Living Wage mean for care homes? 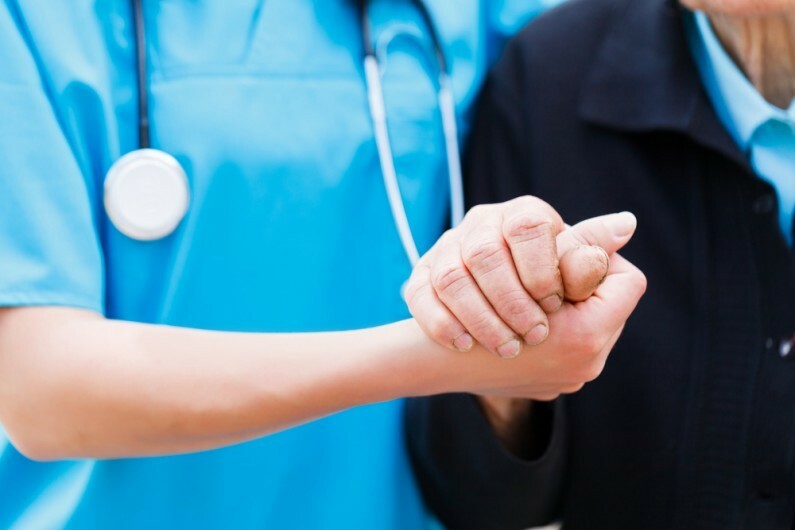 The care sector continues to be challenging for operators, with significant regulatory changes coming into effect on 1 April 2015, coupled with increased compliance and funding pressures, and now the introduction of the National Living Wage. The next 12 months promises to eventful for all involved in the sector, as we discussed in our Care Sector 2015/16 Outlook earlier this month.